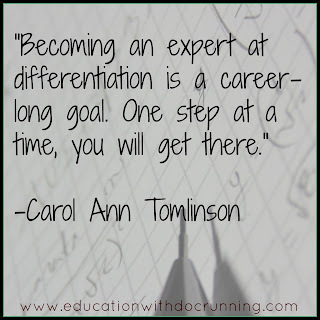 Differentiated is a widely used term in education, but sometimes not well understood. Carol Ann Tomlinson, considered an expert in differentiated learning, stated "differentiation is classroom practice that looks eyeball to eyeball with the reality that kids differ, and the most effective teachers do whatever it takes to hook the whole range of kids on learning." Start small. I think the most challenging aspect of a truly differentiated classroom is that it is simply overwhelming. How can you possibly manage different students working on different concepts at the same time? One or two students is easy but multiply one student by 30 students in a class and again by 5 or 6 classes during the day and oh my! 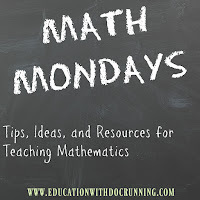 So start small... One class that is completely differentiated or even 3-4 groups within a class. It takes time to set up and manage a differentiated class. Resources at your finger tips. 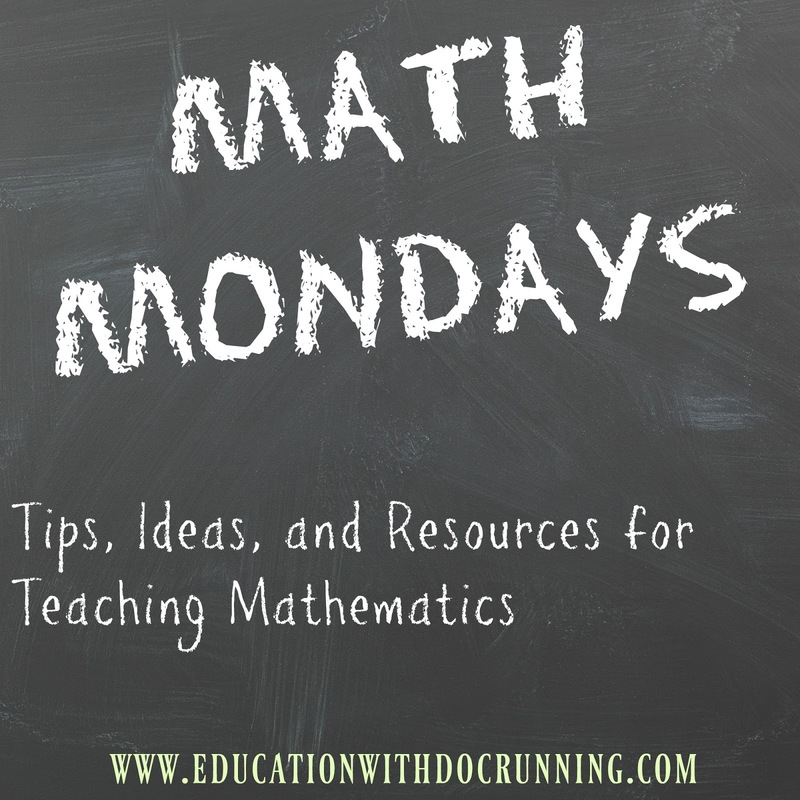 Gather lots (and I mean lots) of resources on each topics. Videos, readings, written explanations, inquiry activities and different ways to practice and assess skills are part of my treasure trove of resources. Interactive notebooks are helpful. Regardless of the ways in which students receive information, interactive notebooks are an integral part of their learning. I have notebook pages prepared on different topics. 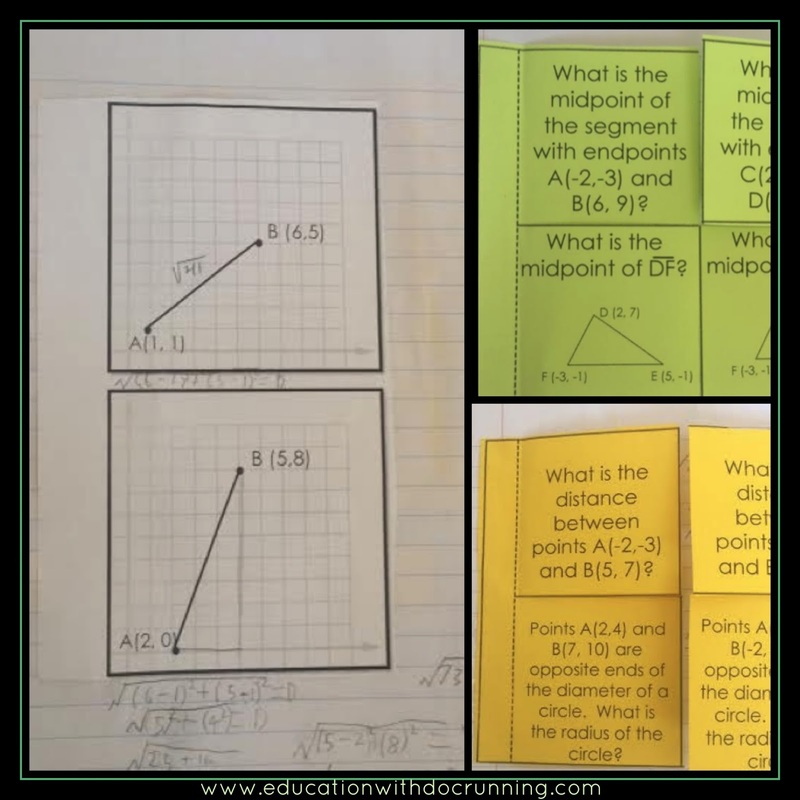 After watching a video, completing an inquiry activity, reading steps or some combination of these, students complete their own set of reference pages for each topic. This is their reference book. 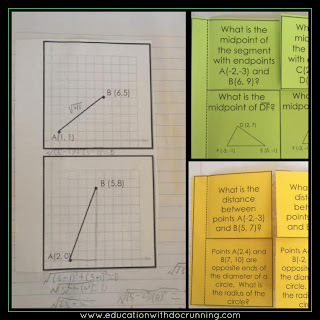 While I do provide guided notes, I encourage students to write notes that make sense to them, to add diagrams and in general make this reference book(aka interactive notebook) their own. The notebook pages make it easy for one student to be working with slope while another student is applying quadratic equations. Give yourself a break: not every day has to be amazing nor does it have to be differentiated. Whole class and small group projects and days are great. They break up the routine which everyone needs, and some days a project day can be easier than the "controlled-chaos" of a differentiated classroom. I love project days where everyone is working on essentially the same thing. It's easy and fun. I try to design projects that have many open-ended elements so that, there are easy ways to differentiate within projects. 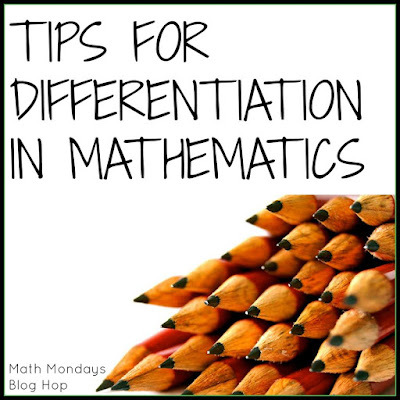 For more ideas on differentiating in your classroom, visit the posts with ideas from other secondary math teachers implementing differentiated learning in their classroom today. These are excellent words of advice for someone interested in dabbling in differentiated learning in their classroom. 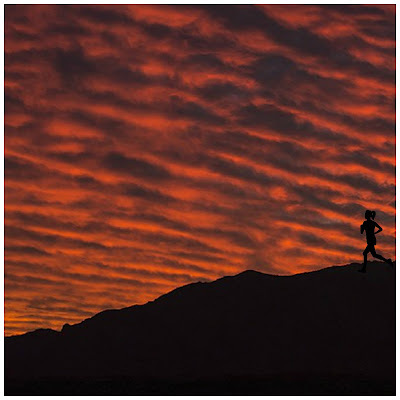 Great post on how to get started! Doc, Thank you for sharing your wisdom on how to think about differentiating for the sake of our students. It truly is a journey for our entire career. I'm always learning and trying new tactics to meet the needs of all my students on any given day. What great advice! Two of my favorite points you made....start small and give yourself a break. 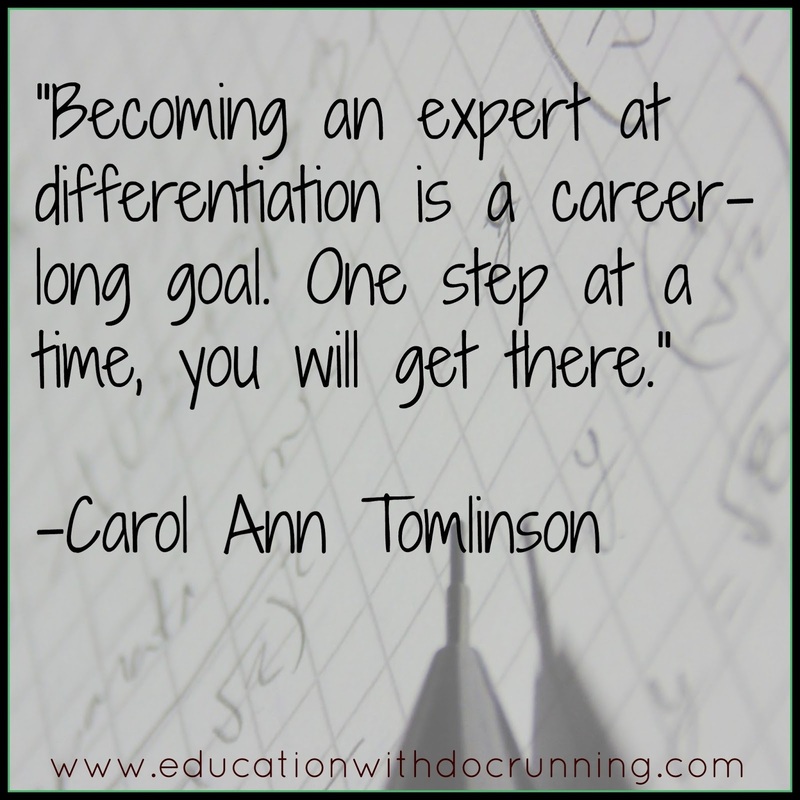 It's so important to remember these things when tackling big challenges like differentiation. Thanks for the reminder! I love how you broke-down and summarized the details of differentiation. Very acheiveable!